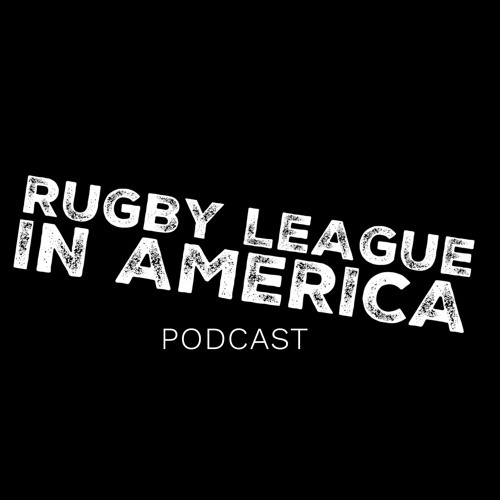 Think of the positives that come from letting in NYC Rugby League to the English RL family. Some of the players who are from North America could have a real chance to be a professional. They could train & compete alongside some seriously high up rugby league players. Let's also think about the fact that some of the fringe players who currently play in the Championship or sparingly on the SL level could now find consistent play.